Over 1,000 square feet of clean modern space in the heart of Easton's West Ward just off Northampton St.. Property is in excellent move-in condition. 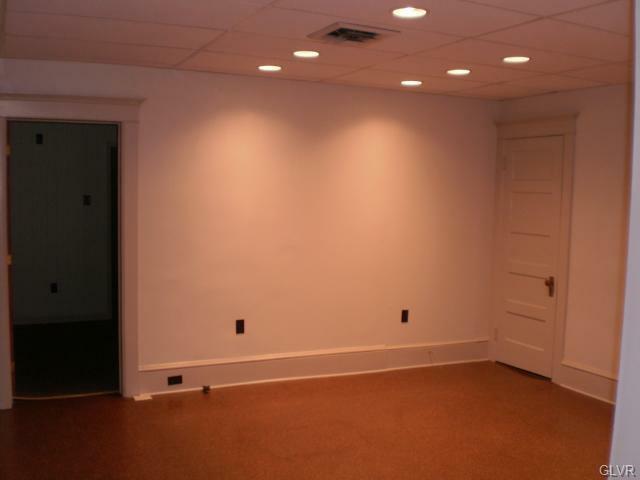 Space features central air, carpeting, conference room and lots of storage space. 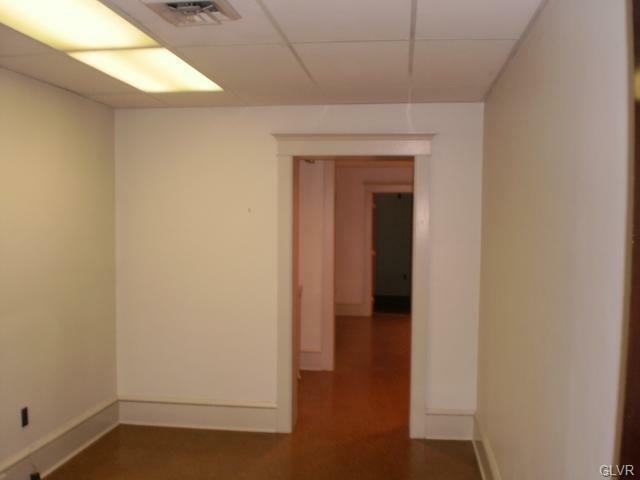 Rent includes heat, water and sewer, Tenant pays only for electric. 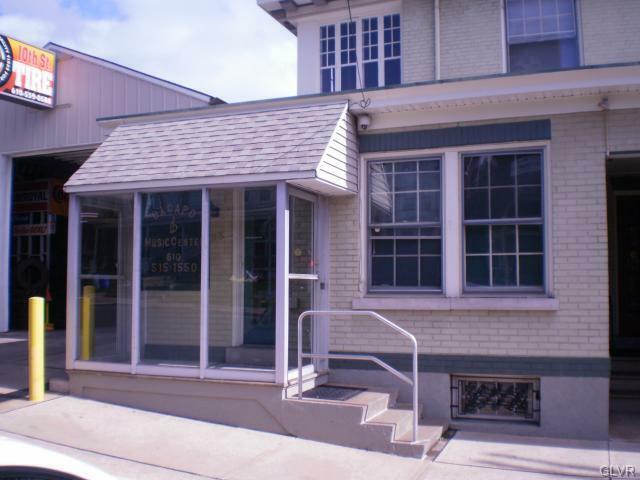 Conveniently located close to Easton Hospital, Lafayette College, Downtown Easton as well as major highways. Listing provided courtesy of Bhhs Fox & Roach - Easton.